Sensory Notes: A complex wine with pretty aromatics of bright ripe fruit, black olives and licorice. 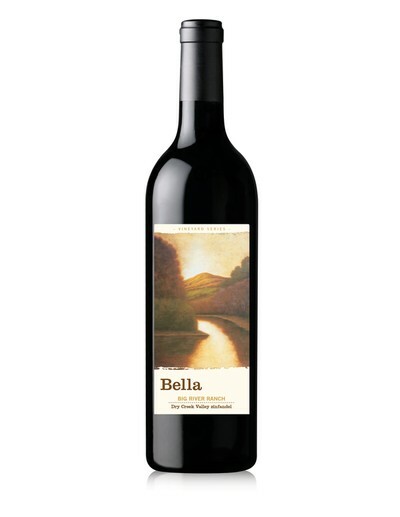 The palette is broad with fruit flavors of black cherry, strawberry and plums. The wine finishes with soft velvety tannins. This wine will continue to evolve for the next several years. Vineyard Notes: Fruit for the Maple Vineyards zinfandel comes from two very special blocks of this benchland property in the heart of the Dry Creek Valley. Tina and the late Tom Maple have dedicated their lives to producing some of Dry Creek’s finest head-trained, dry-farmed zinfandel grapes. The red clay loam soils provides elegant structure and balance to this wine, while Dry Creek’s warm climate ensures bright fruit flavors. Cellar Recommendation: Enjoy this wine 2023.